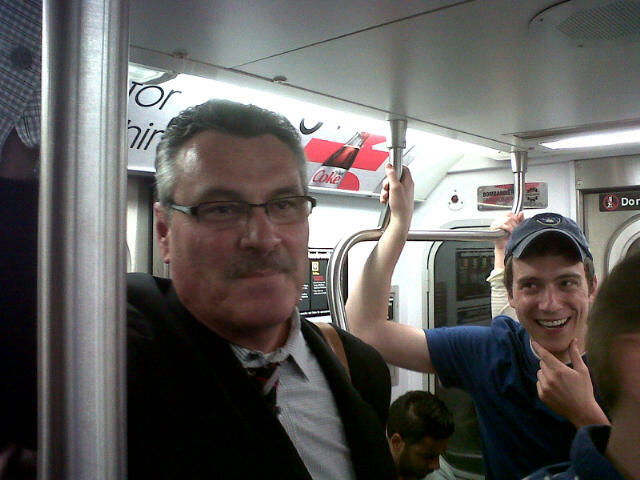 The Rock on the 4 train after Brewers/Yankees game Wednesday…with our travel planner, Chris! 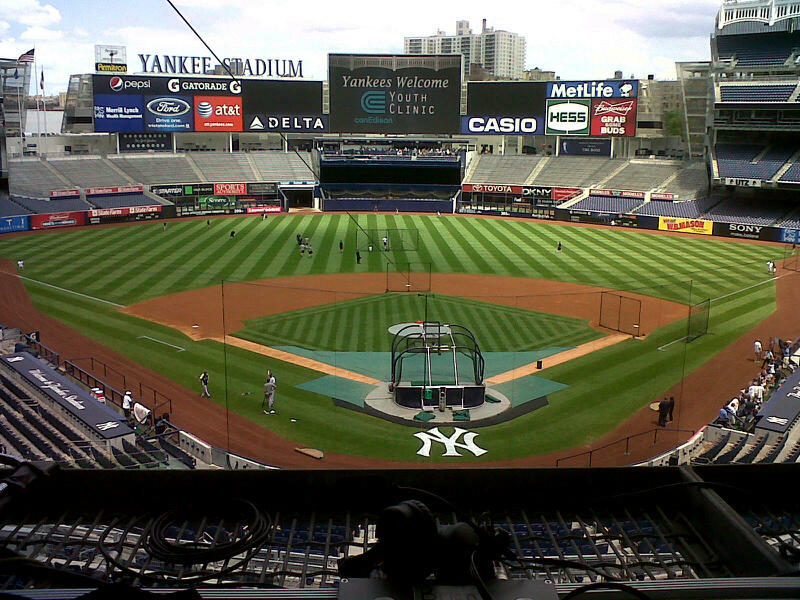 The best billion dollar ballpark in the world! 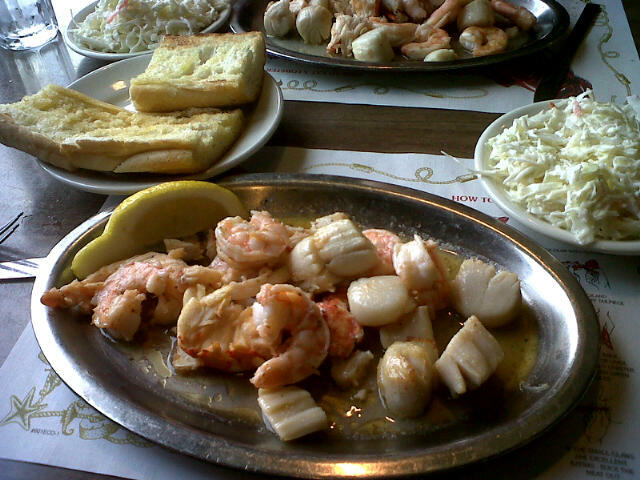 The best lobster, scallops, and shrimp combo in New England! 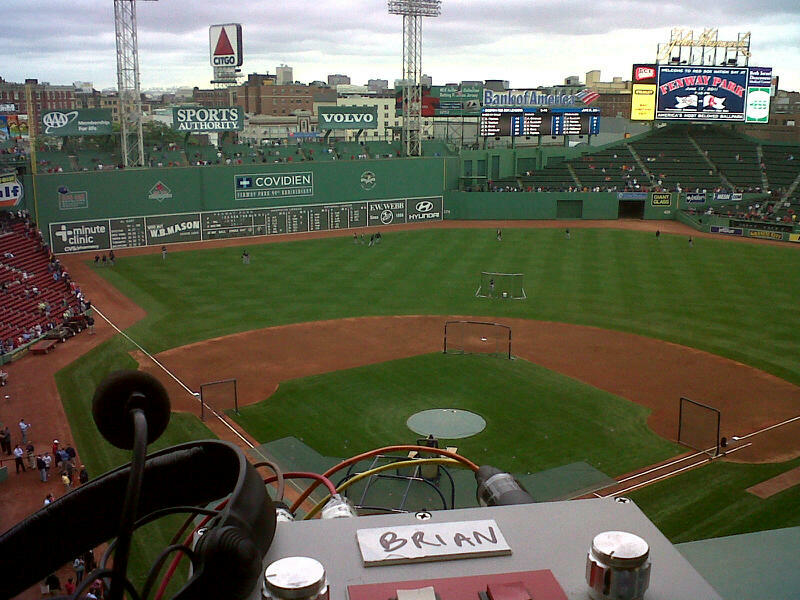 View from the booth in Boston. 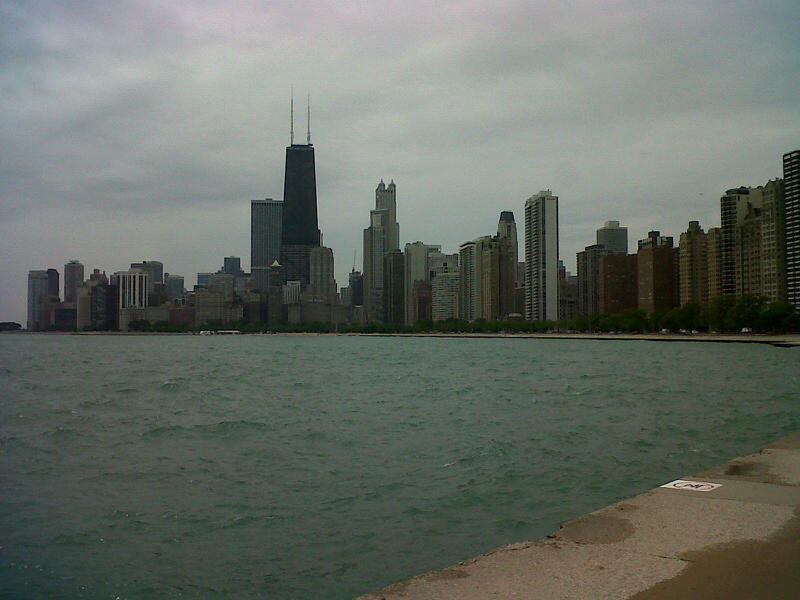 …and the not so cool view. Rock and I (and Len Kasper) are solving the world’s problems watching the rain. One of my favorite “thinking” places on my morning run.